The heart symbol is often associated with love, romance, and sweet nothings. It encompasses emotions that one feels, especially those that lean towards affection. 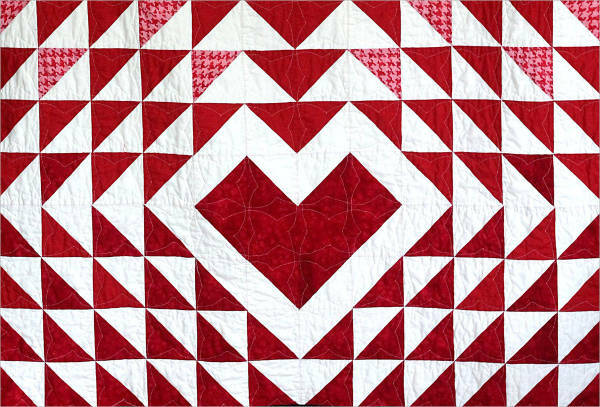 If you are planning on designing something that relates to love and affection, heart patterns are ideal to use. It is aesthetically appealing and easy to match with colors. Getting started is easy. There are Free Patterns Download that you can use. Search for the type of hearts that you desire and your search will come up with all sorts of results to choose from. 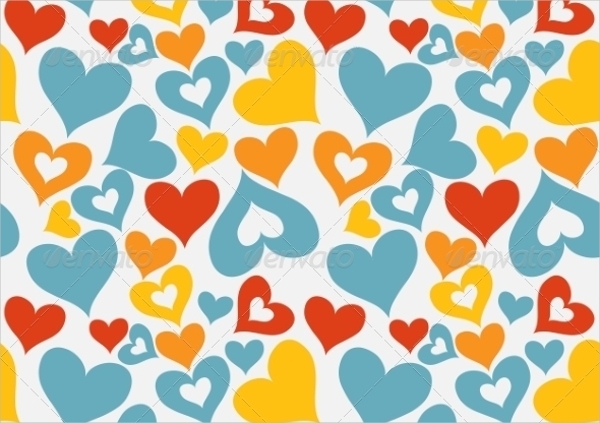 These patterns can be applicable to any printouts for both business and personal use. 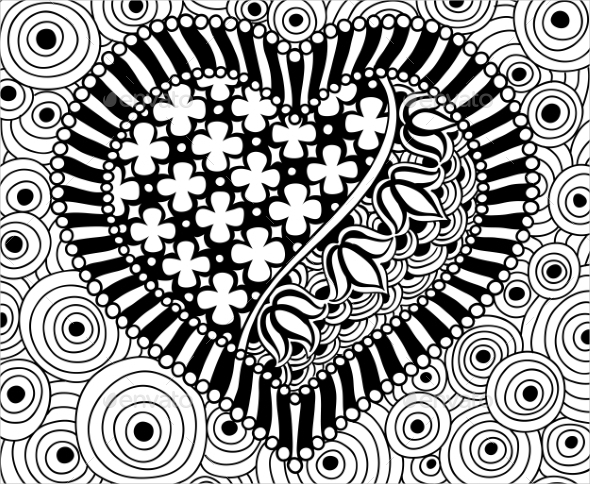 Where Do You Use Heart Patterns? Valentine’s Day posters. 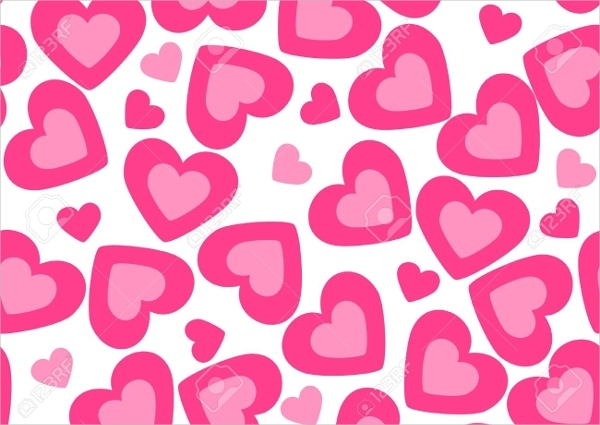 The most common layout you can apply heart pattern to is any reading material related to the annual Valentine’s Day or Heart’s Day, as what others call it. You can use it as your main background or you can make it a supplementary design. Anniversary card templates. You can also put it on anniversary cards. You can highlight an area that you want to put the patterns on. Some users put the PSD patterns download by the corners and turn them into borders. Engagement Party Invitation Templates. This occasion is another one that relates to love and romance. 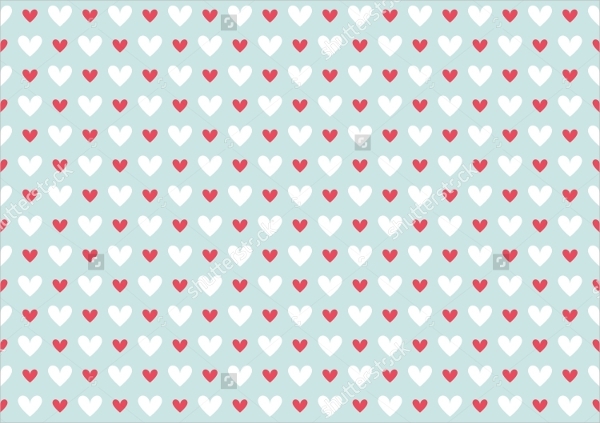 Hence, you can find some invitation templates with heart patterns on it. Some of these invitations make the patterns as the outer layer with a solid color block hovering over it. Wedding Planning Brochures. Since you want to convince couples to subscribe to one of your services, you would want to show them that you relate to their oozing love by putting hearts in your brochures. 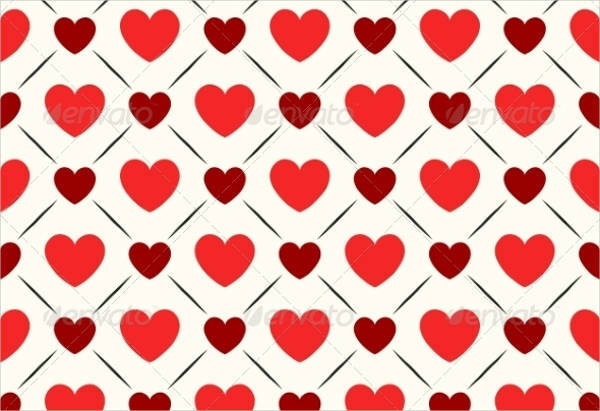 As mentioned, there are different heart styles and patterns that you can use for your posters, invitations, wallpapers, and more. There are no specific patterns for the printouts but there are those that are ideal for certain purposes. Below are some of the designs that will help you find which ones you would use next. Red heart. This is a very common design that you will often see on Valentine’s Day flyers. Most of the time, the background of this design is white and gives a good emphasis to the radiance and passion that is symbolized by the color. Gold heart. 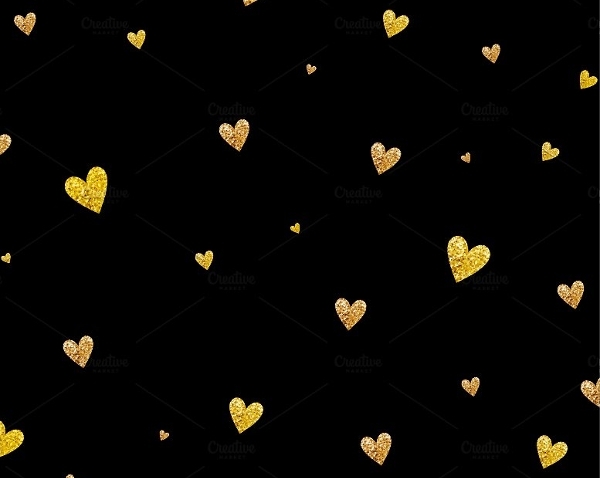 Often glittery, the gold heart design is mostly paired with a black background. The dark color contrasts with the bright gold. This will easily stand out when seen on a wedding invitation template, save the date card, and in a prom invitation template. Retro heart. 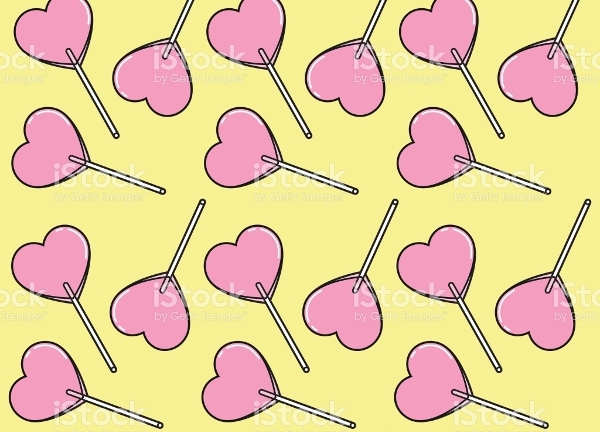 Although not commonly used, retro hearts give the perfect complement to any retro design. Most retro designs have the nostalgic feeling that comes with it. Do not limit yourself to the list above. 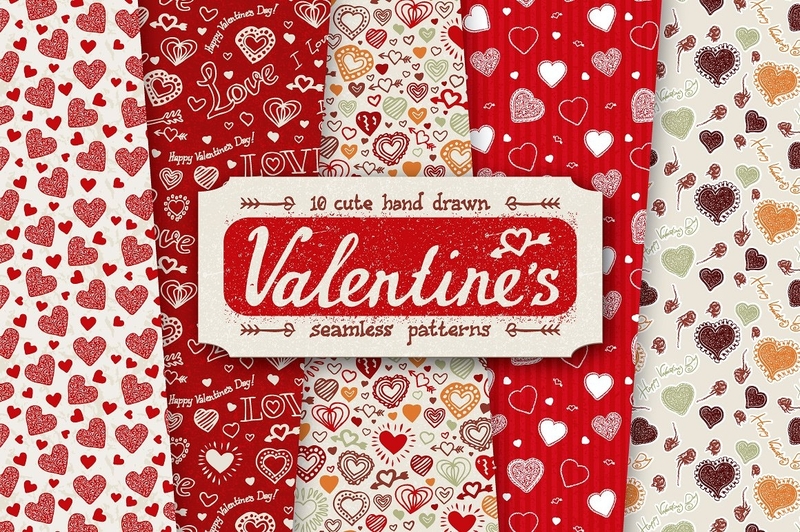 Find other heart designs or try other patterns, like lace patterns, available on our website.